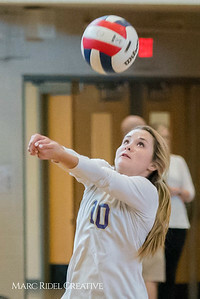 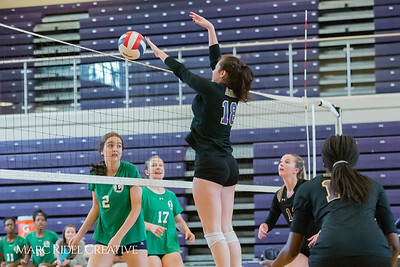 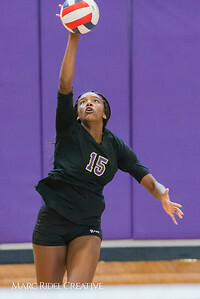 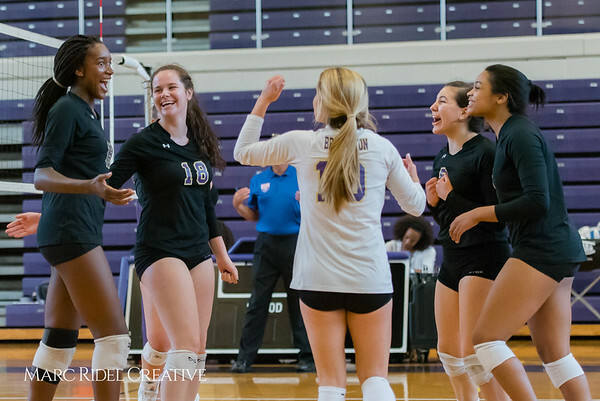 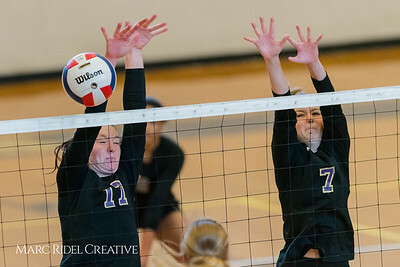 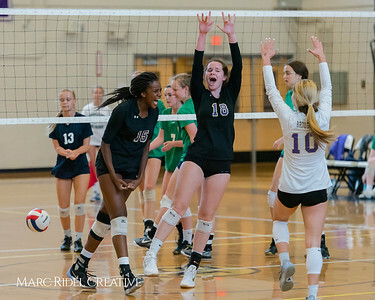 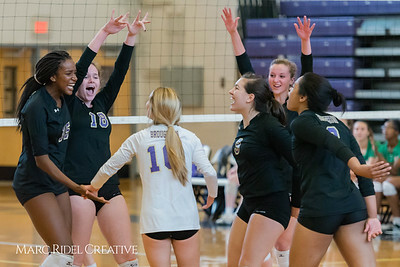 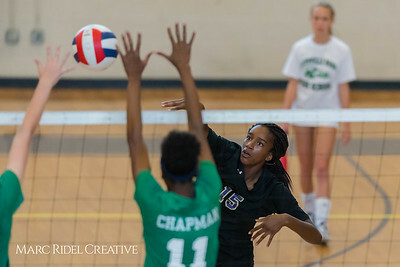 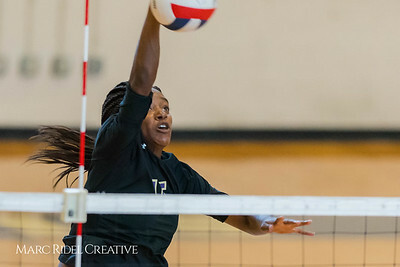 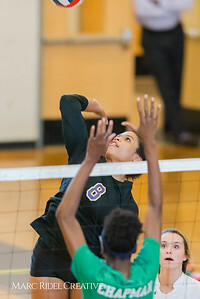 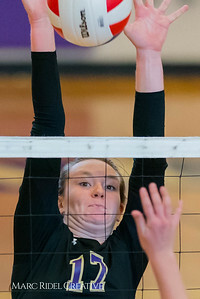 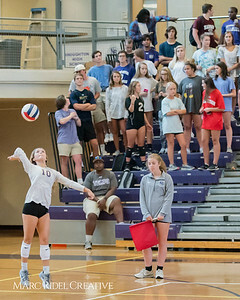 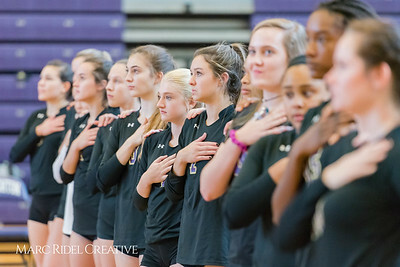 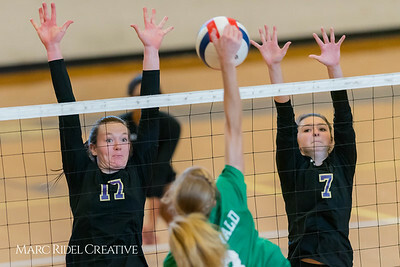 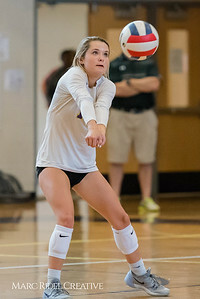 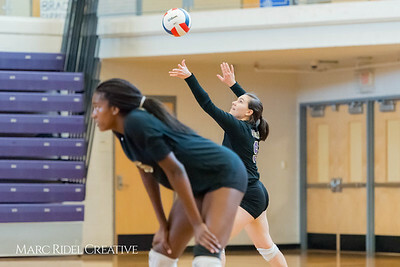 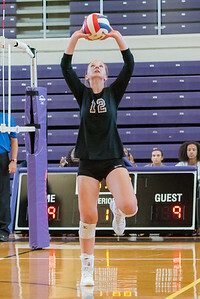 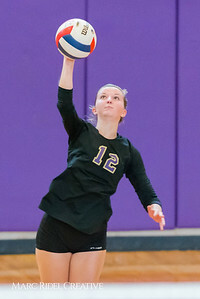 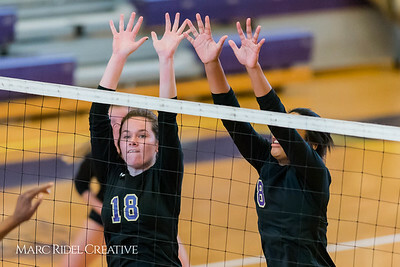 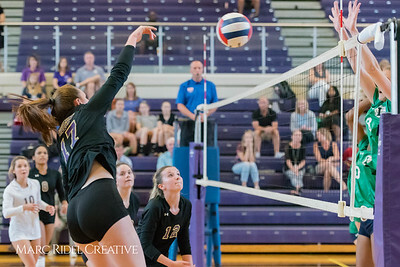 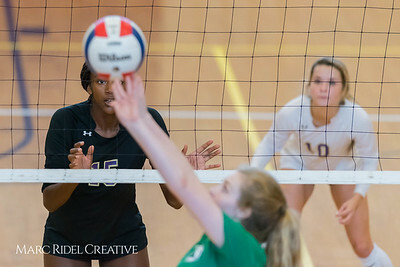 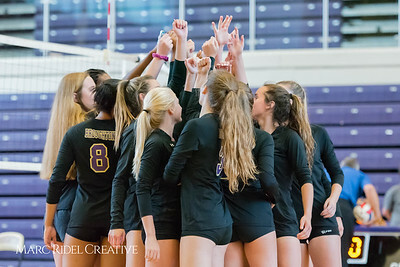 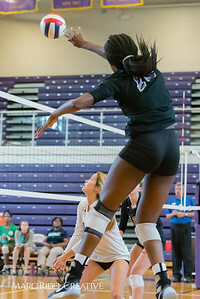 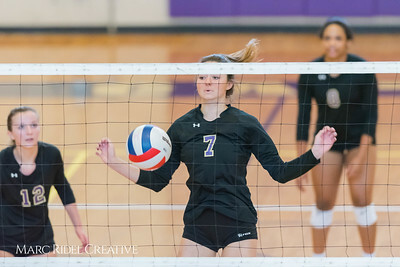 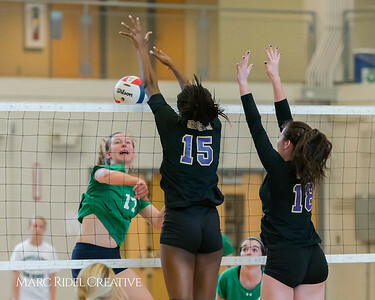 Broughton Varsity Volleyball vs. Leesville. 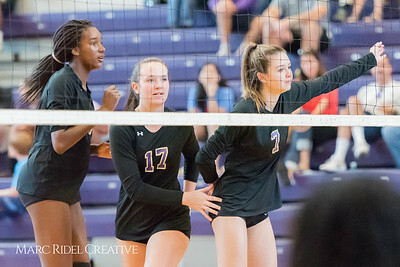 3-0. 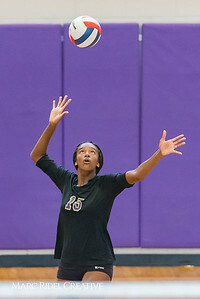 September 20, 2017.